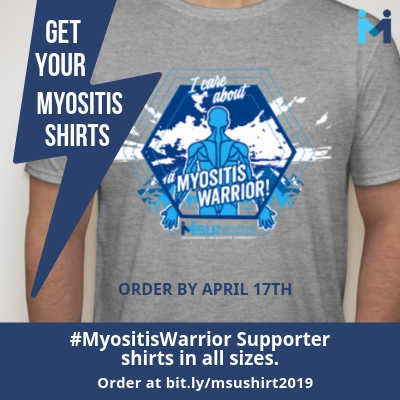 It is fitting that Myositis Awareness Day falls right in the middle of Pain Awareness Month. 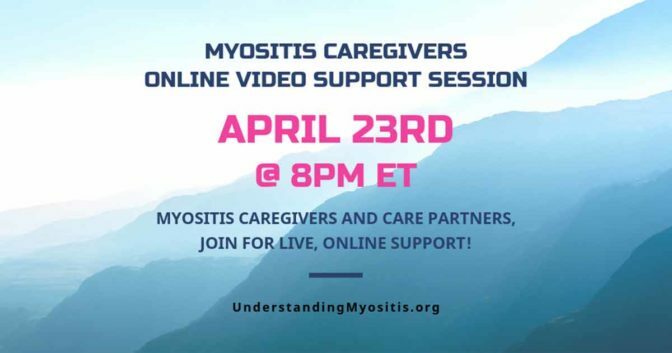 Pain is a large part of living with Myositis. 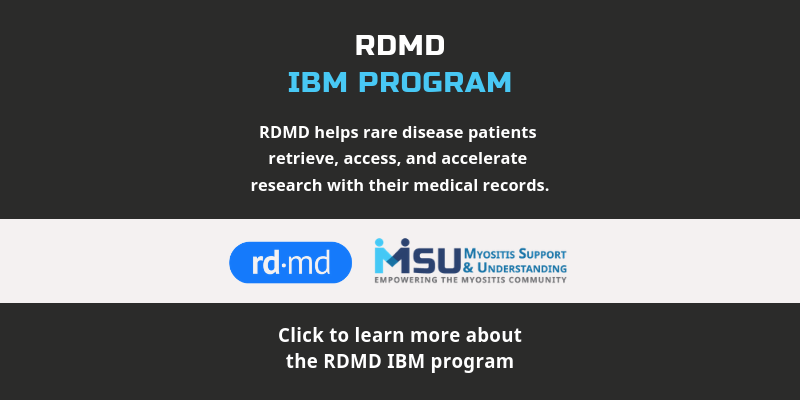 Educating our peers on these topics, and all of the symptoms that come along with Myositis, is important throughout our day-to-day lives. Creating awareness is the first step to start informing others. 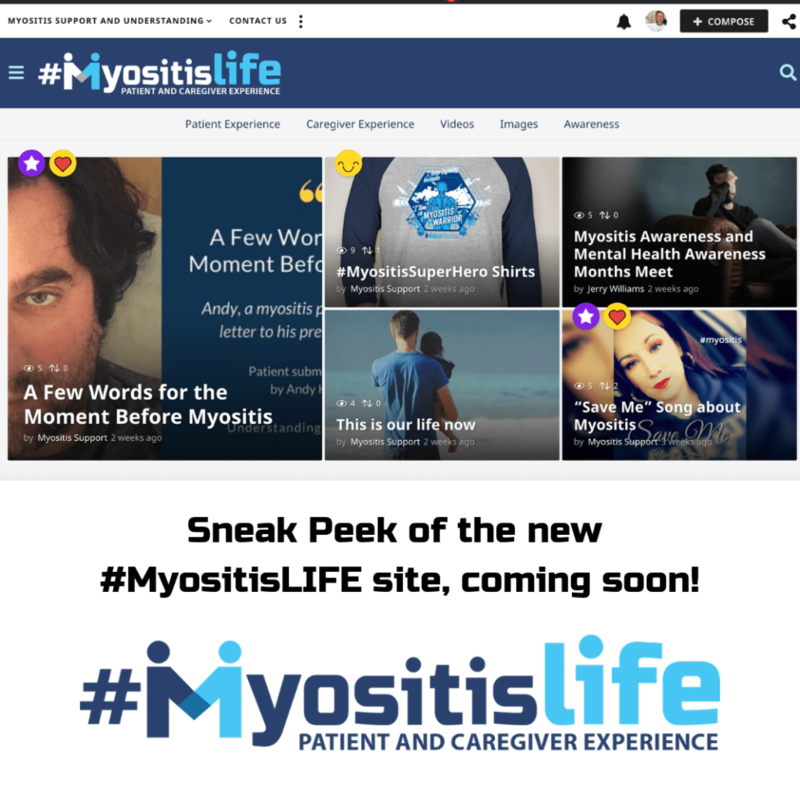 If you have Myositis, or know someone who does, there are tons of creative ways to get the word out there. 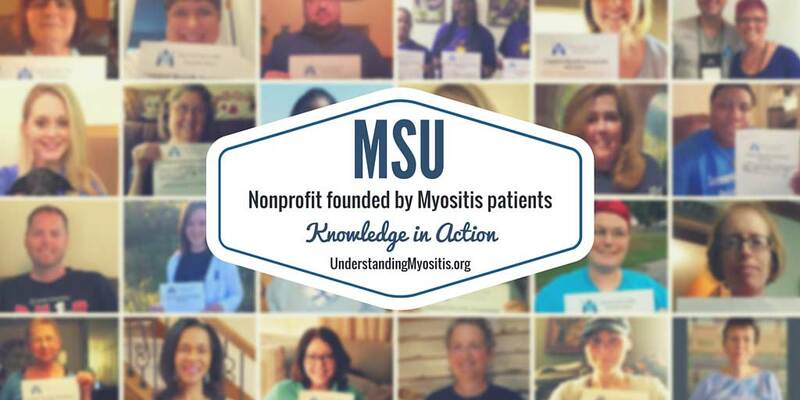 Writing and sharing your Myositis story is extremely important. 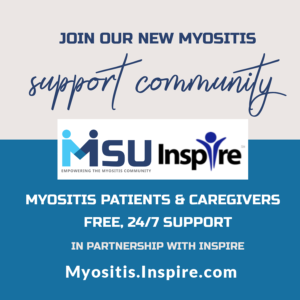 Distributing Myositis information cards and MSU’s information flyers can help spread insight, along with contacting your local newspapers and TV stations. We will even help you with wording if you need it. 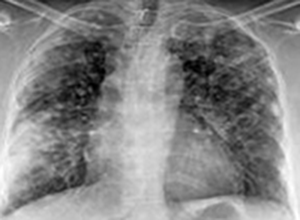 With this illness being so rare, simply talking about it will not suffice. The most important thing of all, and the most proactive, can be attained through funding and donations. 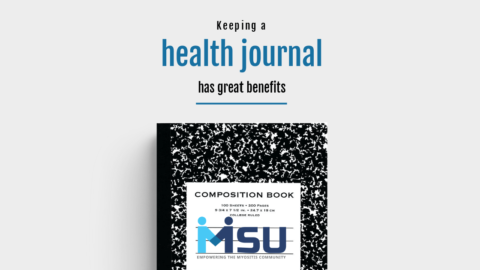 Supporting MSU by purchasing from our online shop, or making a one-time or recurring financial contribution, can be extremely valuable. 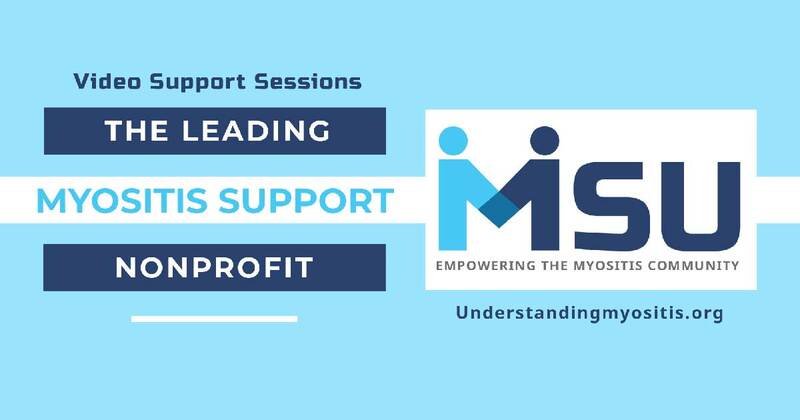 We can continue to help build our new nonprofit and develop educational resources for those who suffer, or know someone that suffers, from Myositis. 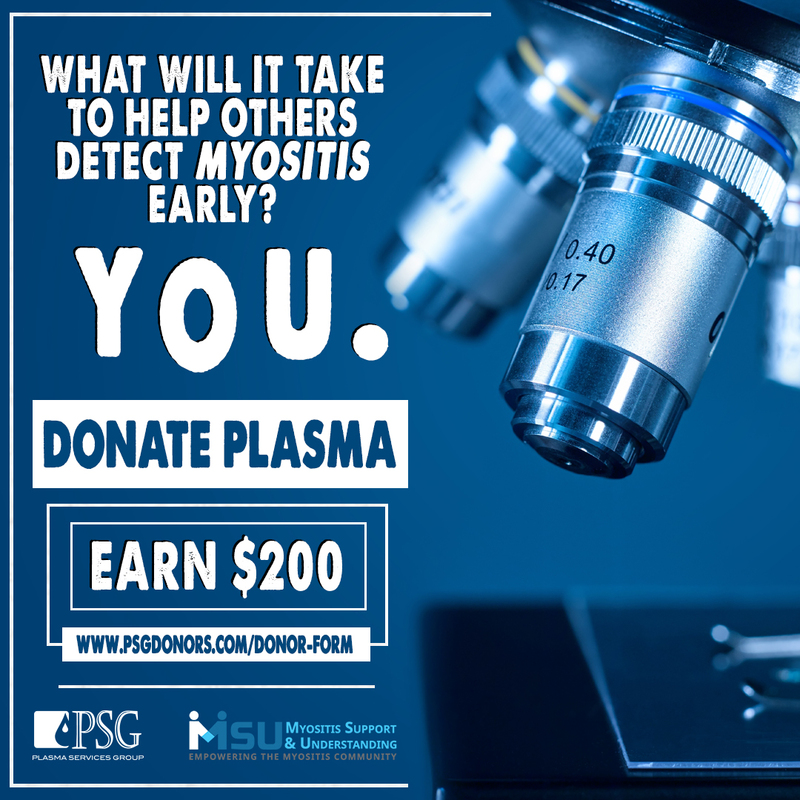 And, as part of the MSU plan comes financial assistance for patients in need. 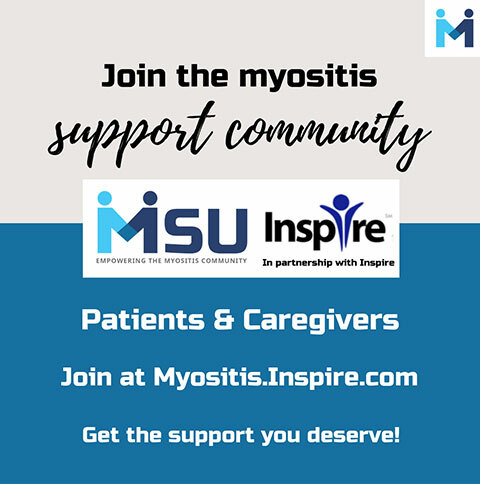 There are many Myositis patients who need help financially, whether it be with prescription assistance or various other treatments, travel expenses to see a doctor who specializes in Myositis, and other related expenses so that you, as a patient, get the care you deserve no matter where you live in U.S. Our goal is to bring these programs to light, soon, in hopes of beating this rare disease. 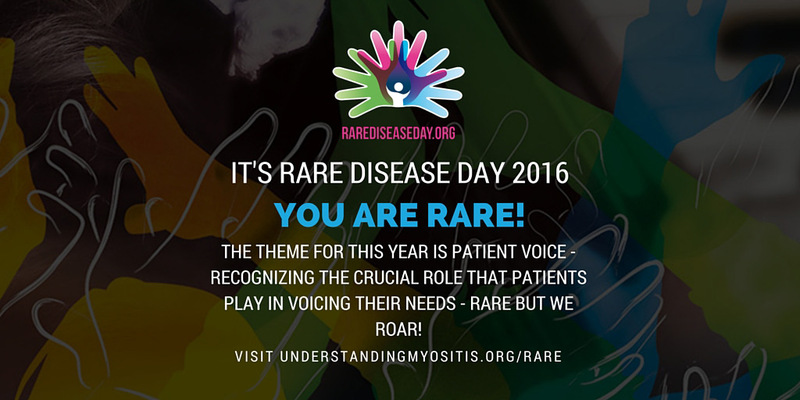 Awareness is the fundamental stakeholder to getting our voice heard. Start today! 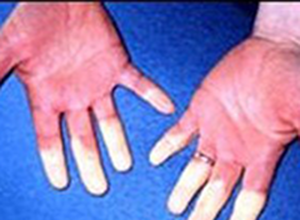 You can find a list of ways to raise awareness by visiting our Awareness page. Remember, Awareness is a year-round responsibility! What are some ways you can commit to to help raise awareness with action? 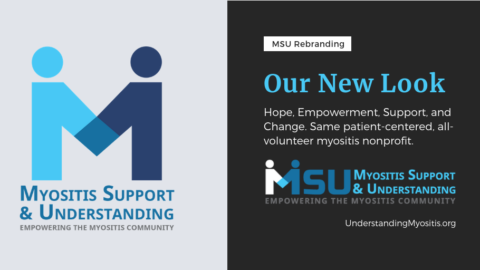 Angela previously served as VP of MSU and has had Juvenile Dermatomyositis since she was a young infant, so she knows no other life but this one. 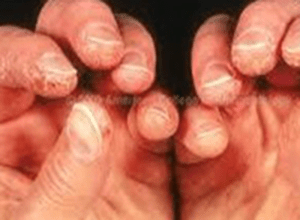 She has suffered a great deal but has also become a very passionate person due to her struggles. 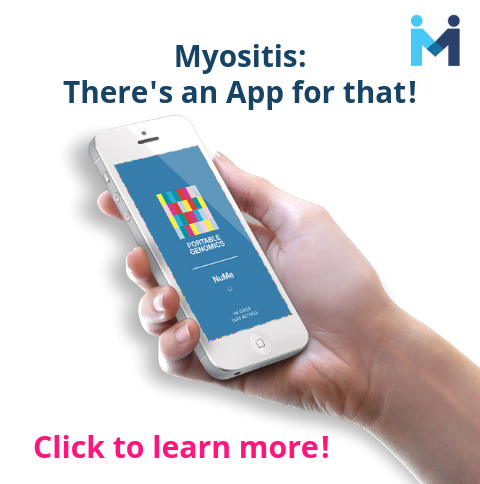 Myositis is a huge part of her existence. 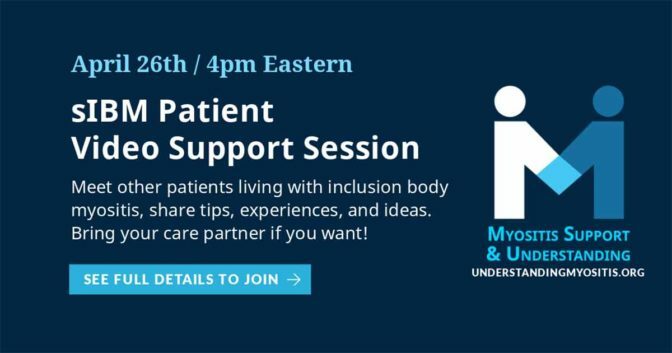 Learning different ways to cope while advocating for chronic illness has become her passion. 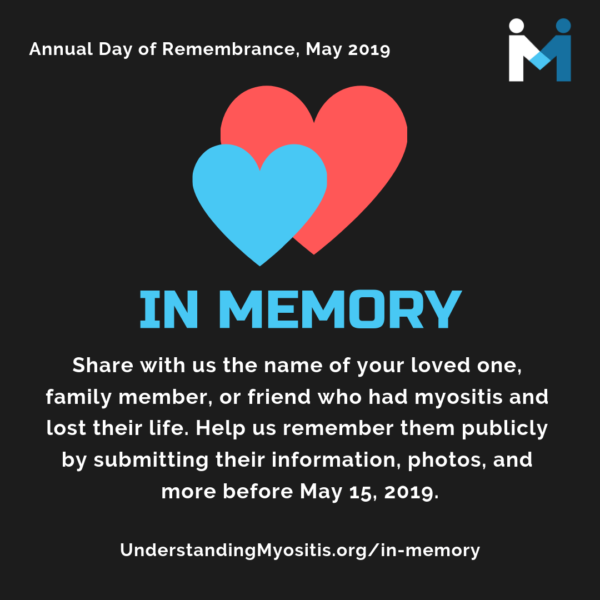 This post makes excellent points especially that talking about Myositis will only do so much to truly promote awareness. What is awareness without action? 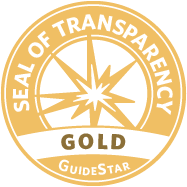 Only through funding nonprofits dedicated to using those funds appropriately will anything truly get done. Don’t get me wrong, we still need to talk about it and share our stories with the world for better understanding.